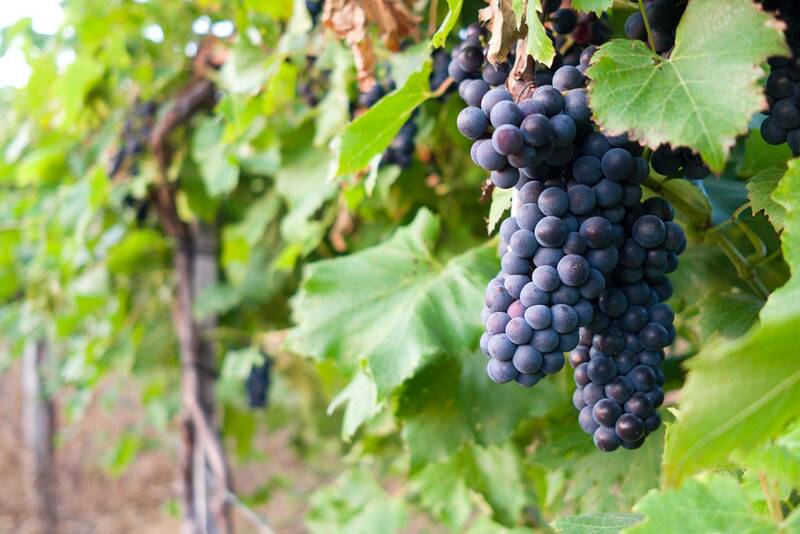 Only the best grapes from our 2.5 acres are used in our wine! Come and try our Three Alpaca Beer Range - brewed and bottled on site! We are a family owned and operated boutique winery, brewery and cidery on the outskirts of Macarthur, located only 30 minutes from Hamilton and Port Fairy. We have 2.5 acres of Pinot Noir vines and produce all the wine, beer and cider on site. Our beer range, called the Three Alpacas, are named after our three friendly alpacas that roam the property. We have a cellar door open to the public and offer wine tastings, beer paddle tastings, cellar door sales, cheese platters and a range of other services. Talk to us about catering for your next event, big or small!